Don’t miss this perfect opportunity for some good conversation whether you are newly dating or have been together for a long time! 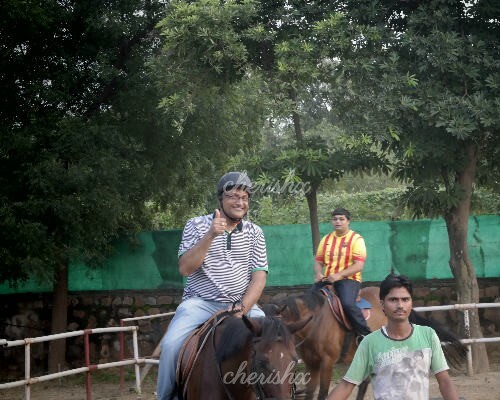 Certainly, horse riding at Adagio club, could be your ticket to the very best and by far the most memorable date ever. 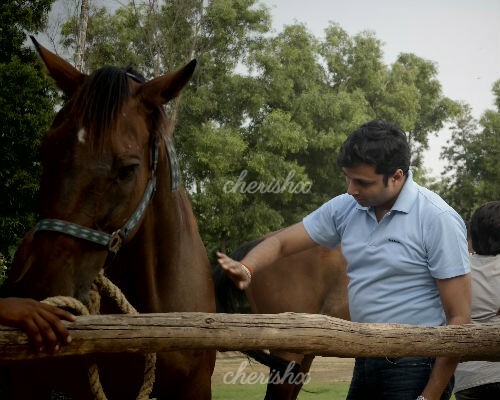 If your love loves horses, this club run by a French lady rider Caroline Juneja and Rudrika Singh (nationally-acclaimed equestrian champion) is an ideal place to enjoy the action together. Set yourself away from the city lights and enjoy the beautiful, green environment of Adagio Riding Stables nestled in the Aravali hills. So your never before journey filled with fun, excitement and adventure begins when you arrive at the club and you meet the two gorgeous ladies who are the owners and your guides as well. Then you are accompanied by them to the stable where you can get acquainted with your horse/pony and also with their grooming and caring. 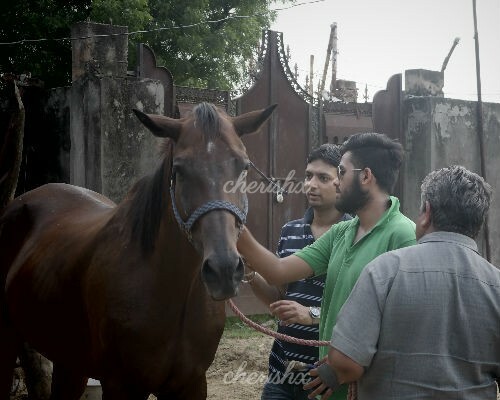 As new riders, preparing for your pony and gaining confidence to easily learn handling rides on your own, can indeed be a worthy experience as interaction with this lovely animal. You both will be provided with separate horses and guides will give you all the instructions and provide you with all safety measures. And then get, set, go!!! This date is fantastic for lovable memories, lots of selfies, pictures and laughs. 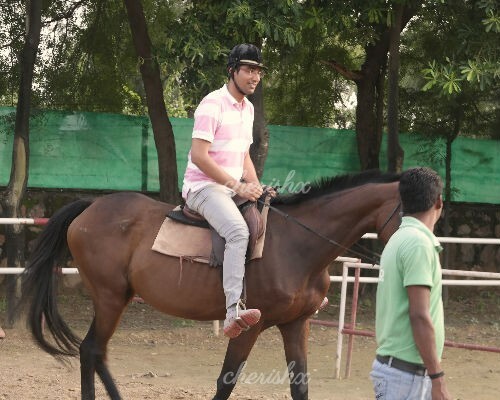 This sweet and thoughtful idea of horse riding date will definitely bring you and your love much closer to each other and will make you both discover the hidden sweet angles. To keep to the theme of a casual and fun date, we can even arrange a countryside lunch for you where you can add moments to this date so cherish in your heart diaries forever.